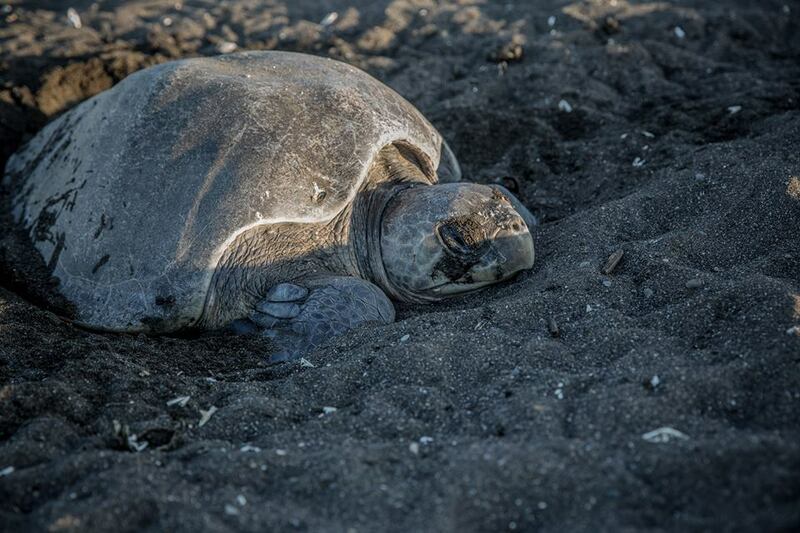 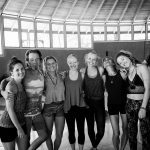 Yoga Alliance Certified Residential 200 Hour Yoga Teacher Training Costa Rica. 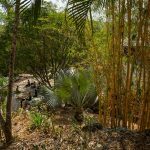 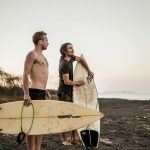 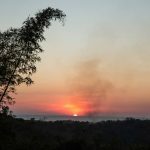 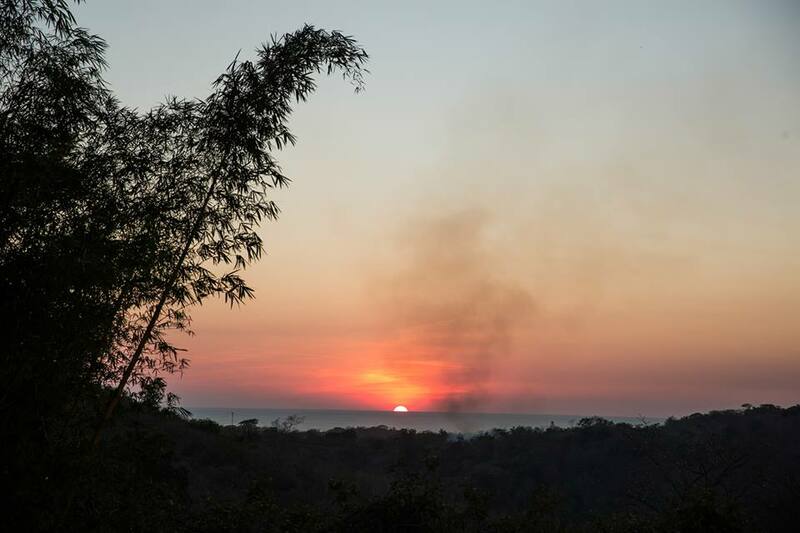 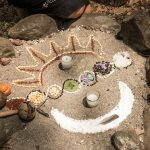 The 200 hour Yoga Alliance Certified Training in Costa Rica takes place in PachaMama, a Spiritual Eco Community located on the Pacific Coast. 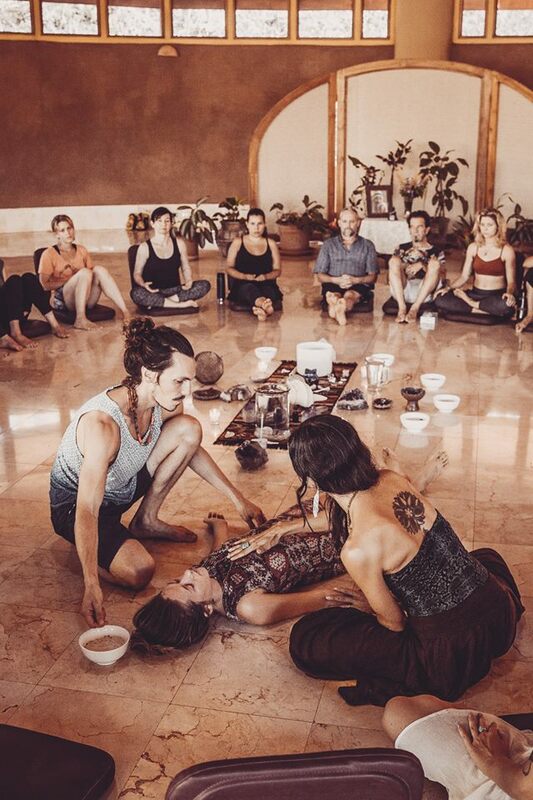 The Pachamama Yoga Teacher Training merges various expressions of Hatha yoga with Shoalin energetic arts, weaving a dynamic process of healing, purification, self inquiry and empowerment. 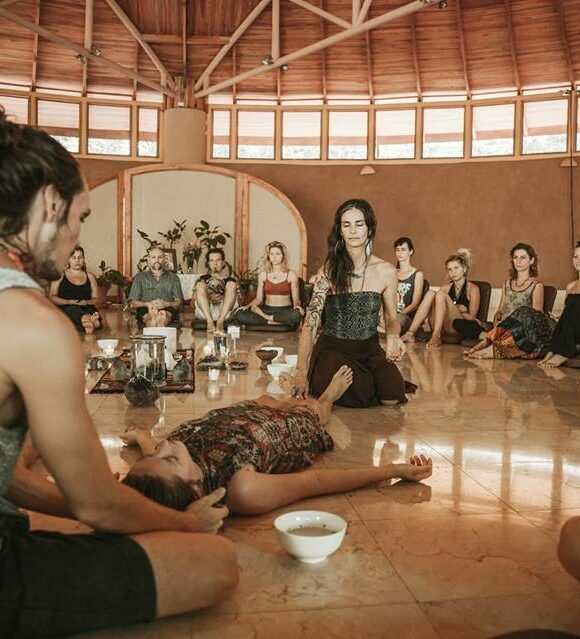 Breaking the boundaries of traditional forms, this training unifies the wisdom of the ancient Yoga and Shaolin lineages with a contemporary approach and exploration of the body, the emotional system, and the layers of the mind. 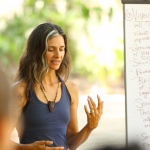 This certified training provides a profound container to explore the self, enhance and refine perception, and sincerely ignites a potent process of transformation. 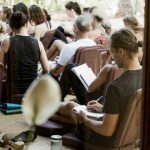 Various tools and practices explored within the training deepens the experience of what yoga truly is – an art of living, with the clear and grounded intention to know oneself and align with truth. 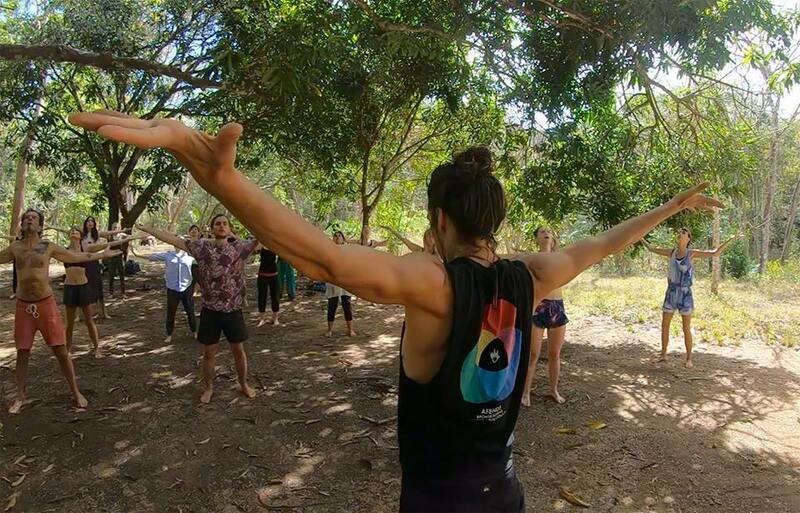 The Yoga Alliance Certified PachaMama Yoga teacher training supports the shift towards embracing life with awareness, acceptance of oneself, the recognition of oneness and reverence for the earth. 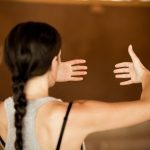 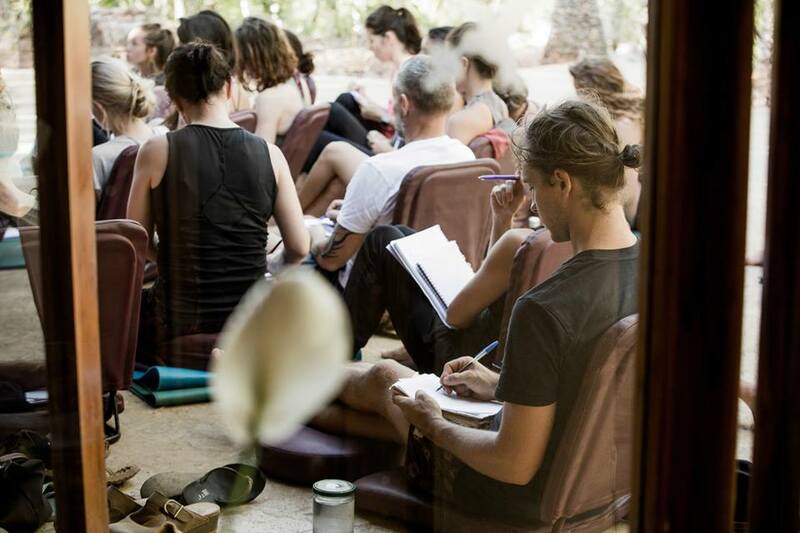 This powerful training is much more than a yoga experience. 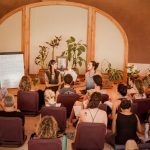 It is the path of yoga weaved within deep transformational healing work, earth rituals, community, movement culture and the garden of silence. 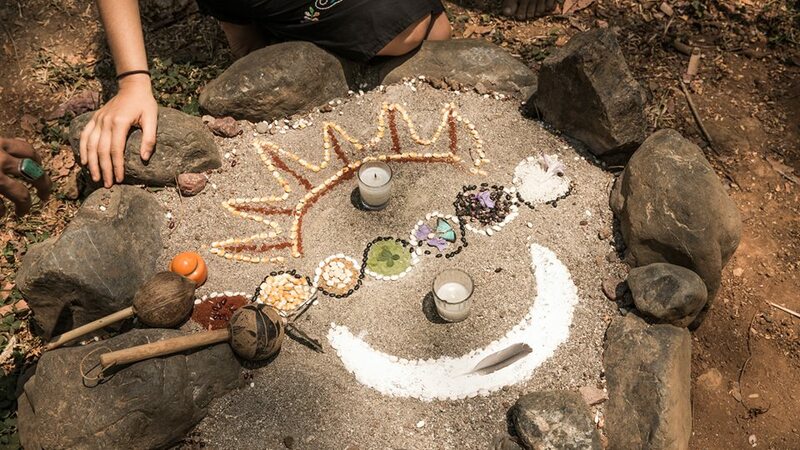 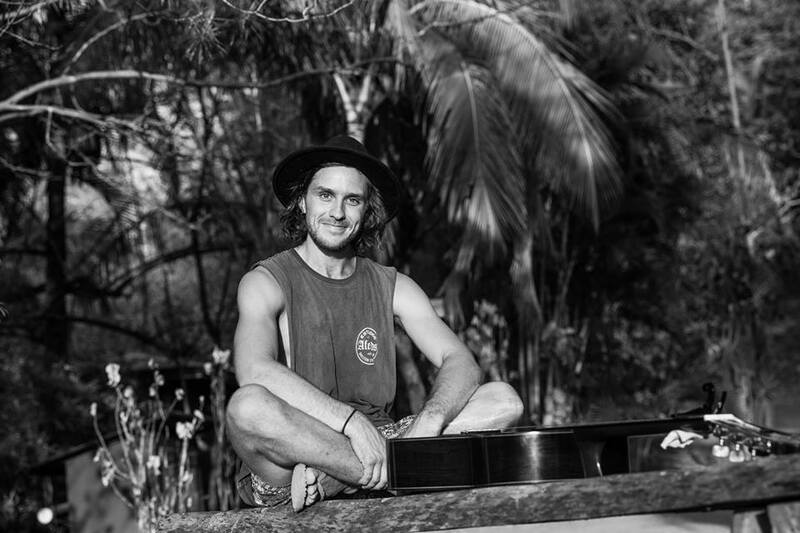 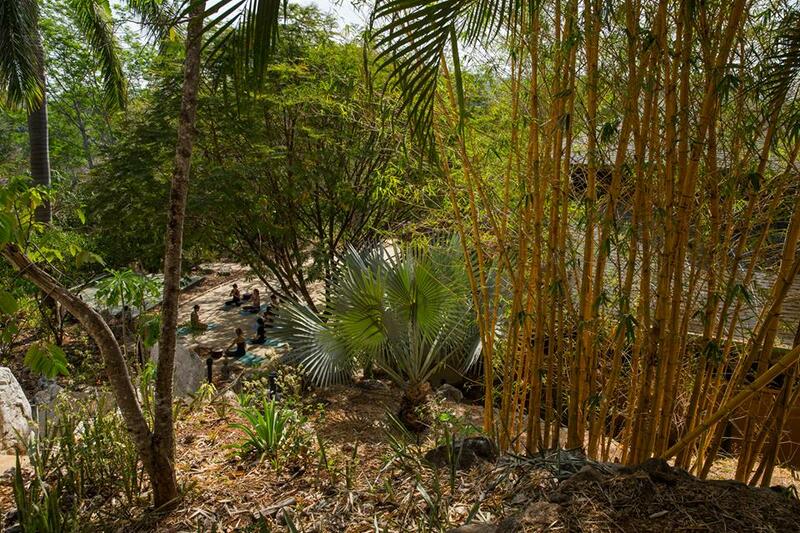 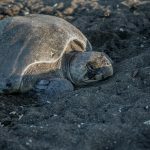 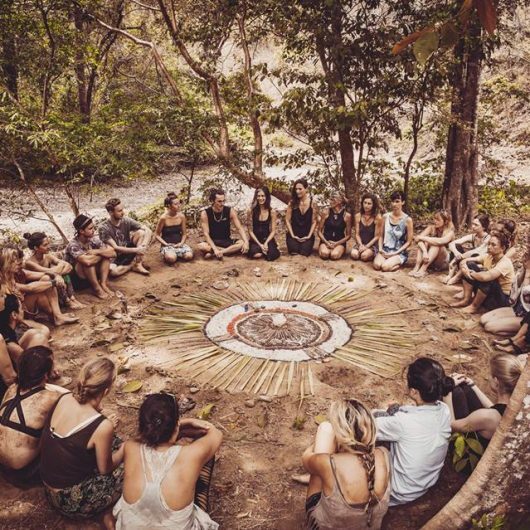 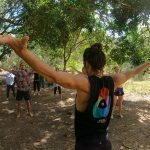 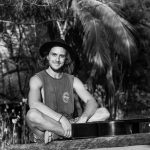 This training is supported by the unique expression of PachaMama village life, and the inspiration of a vibrant spiritual community where people explore the power and beauty of life in a sincere and authentic way. 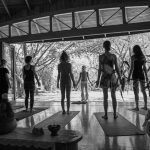 The yoga teacher training in PachaMama with Adya and Velan is definitely the most beautiful gift you can offer to yourself. 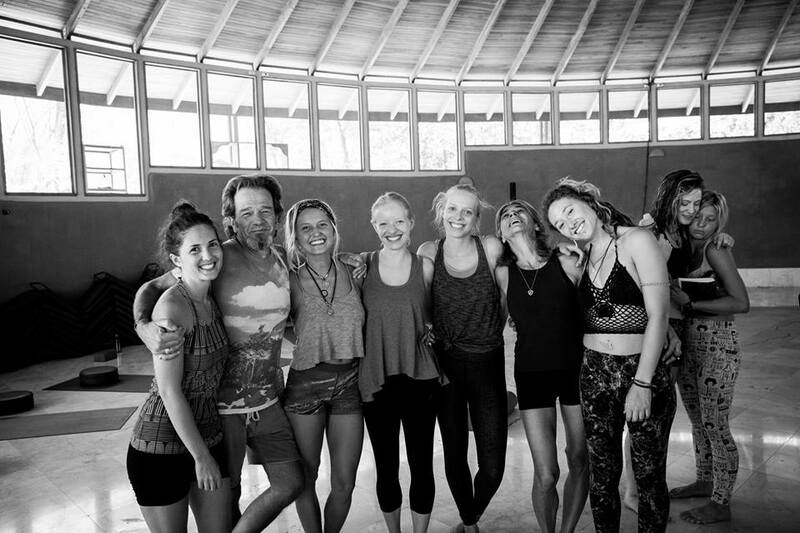 It was an amazing month of healing, growth, love, compassion, letting go, forgiveness, joy, respect, depth and much much more. 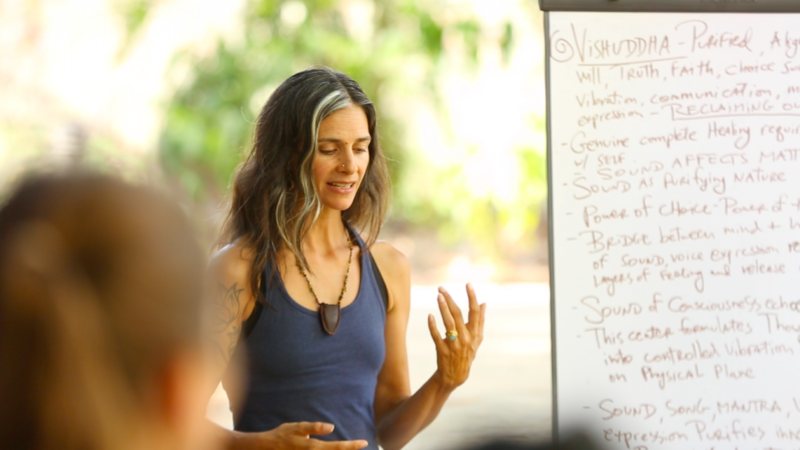 This is a transformational journey, diving deep within and coming out with tools and profound learning and experiences. 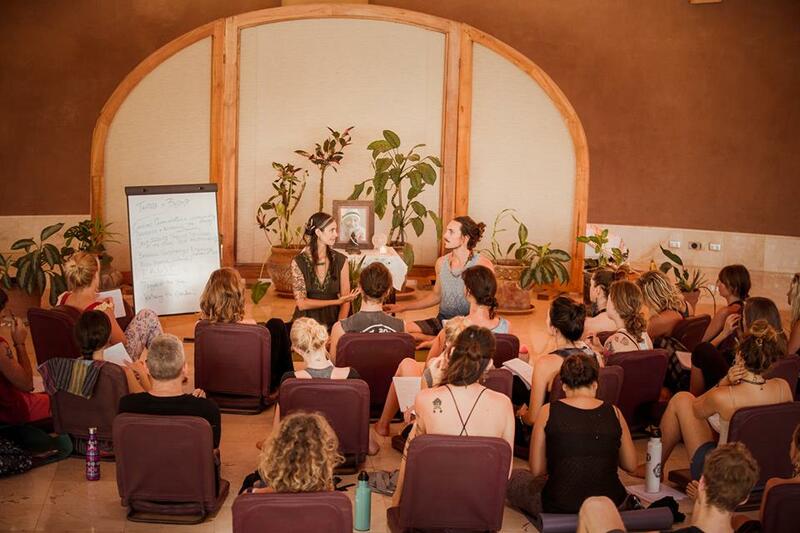 Words really cannot explain what you go through when you work on such a deep level, being guided and contained by two incredible teachers.